Date of Construction 1768 AD. Phra Ratchawang Doem Krung Thonburi (the Old Palace of Thonburi) was the royal palace of King Taksin the Great who established the capital of Thonburi and the palace in 1786 AD., one year after he conquered the Burmese and declare independence of Siam in 1767. 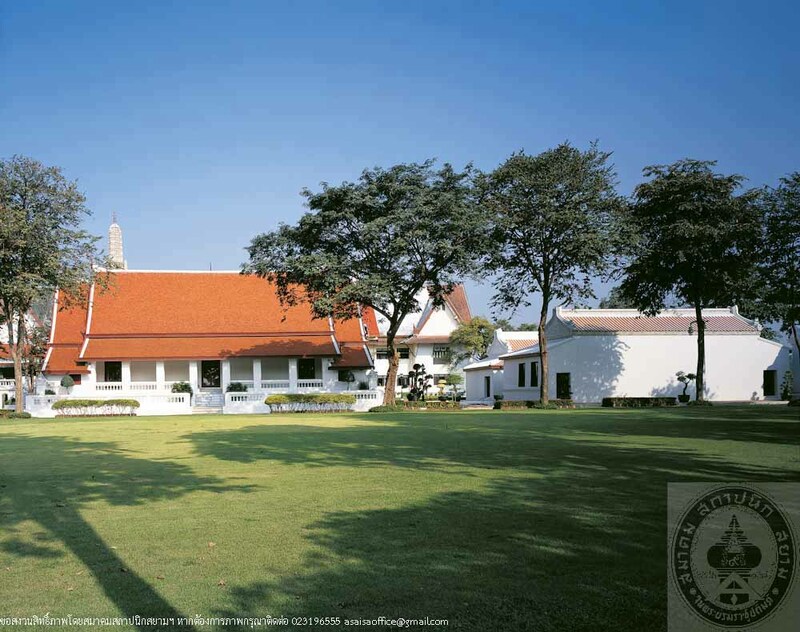 The locationof the palace was the site of Wichaiyent Fort on the bank of Chao Phraya river. 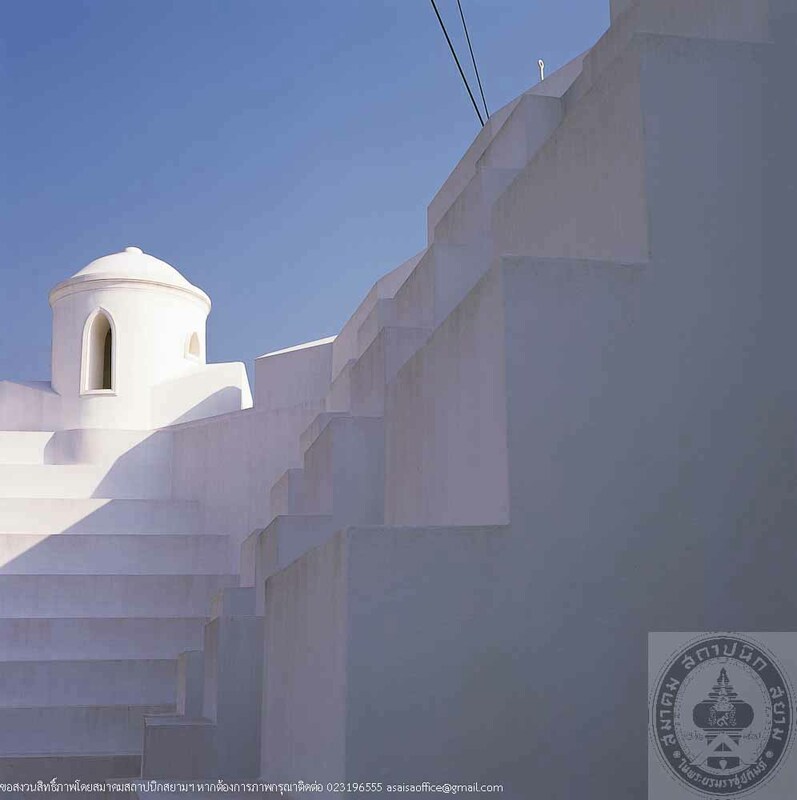 Thearea was extended to Nakhonban canal in the north and to Wat Molilokayaram in the west. Adjcent to the palace, Wat Arun Ratchawararam (Temple of Dawn) was designated as a royal temple. During 15 years of his reign, King Tamsin the Great has several wars to wage thus there was not much peaceful time for elaborating the palace. Nevertheless, the palacae comprises all buildings with fine architecture and craftsmanship as proper for a royal residence including Phra Wiman (the King’s private quarter), Throne Hall, arsenal, elephant stable, horse stable, house of medicine, house of justice, treasury, officials gathering hall, and official houses. 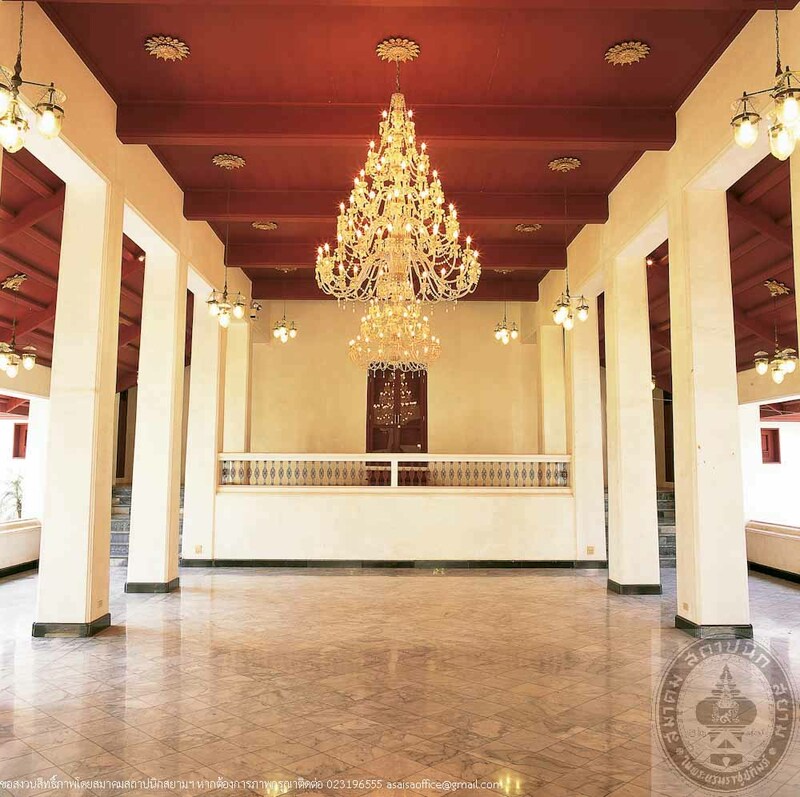 Later in Rattanakosin period, the palace became a residence of members of royal family comsecutively. The last resident was Prince Chaturonratsami Krommaphra Charkraphaddiphong. After he passed away, King Rama V had the Naval Academy established at the palace. 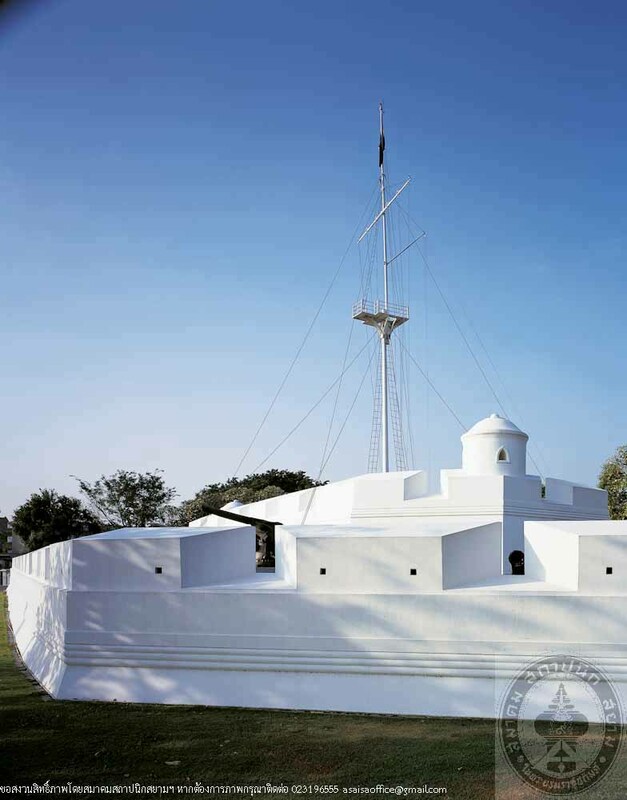 Since then, the Royal Thai Navy has continually maintained and restored this historic place and used as their headquarters until today. Singificant ancient buildings of Phra Ratchawang Doem which have been conserved are the Throne Hall of Thonburi period, Phra Tamnak Keng Jhu (Twin Chinese Paviliions) with Chinese architectural style, King Pinklao Pavillion, and Wichaiprasit Fort (original Wichaiyent Fort). 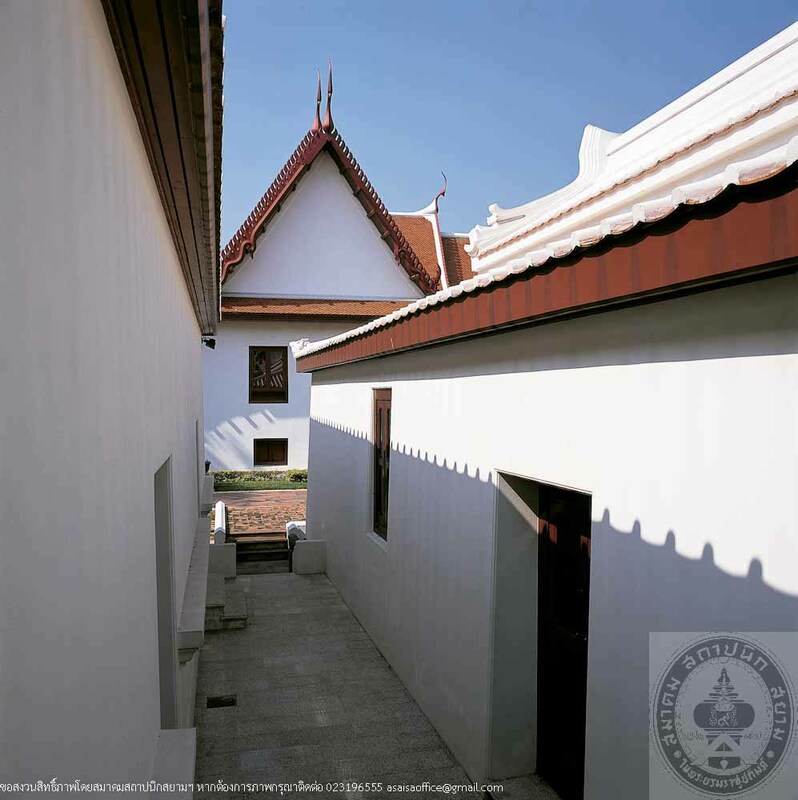 Some of these buildings have been rehabilitated, for instance, Phra Tamnak Keng Khu are used for exhibitions on life and deeds of King Taksin the Great. 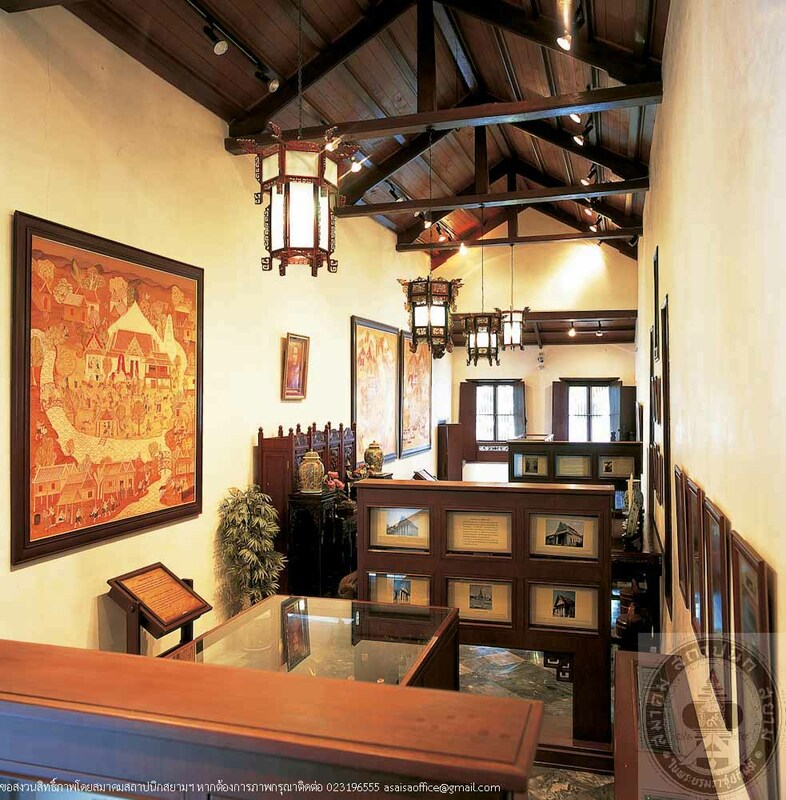 At King Pinklao Paviliion, on the second floor, are exhibitions on King Pinklao, and library, and the ground floor exhibits ancient currencies and potteries of Thailand.